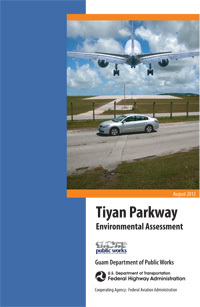 Provide the public with an opportunity to provide comments, suggestions or ask questions about our roadways and surface transportation issues on our island. We encourage you to visit this site often and to register for our email updates to keep you informed on our progress as we pave the way forward for our island! 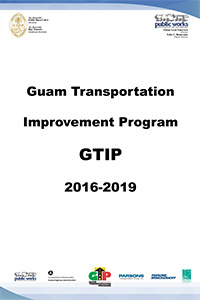 "The vision of the Guam Transportation Program is to provide a safe, efficient and sustainable transportation system for our residents, visitors and military personnel that will support economic diversification, resource conservation and an exceptional quality of life."